During ADE this October, Nicky Romero and the Protocol Recordings label will commemorate the fifth edition of a dynamic, house-dominated roster of talent and expertly curated parties at major industry events and festivals around the globe. Now Protocol proudly presents ahead of the forthcoming ADE 2016 an impressive repertoire of up and rising artists, but also established producers, once again. 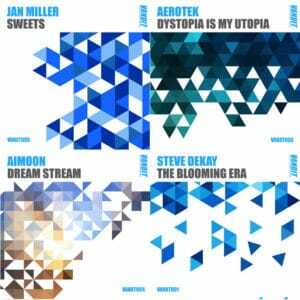 2016 compilation, which was mixed by Nicky Romero himself, includes tracks from Blinders, USAI, Don Palm, Sam Void, Reunify, Florian Picasso & Tom Tyger, Simon De Jano & Madwill, Bottai, along with this year’s newcomers on this imprint Ovion, Crusy, Dumbers & MAXIMALS, Teamworx, Olin Batista, Rayven & Valexx, Melsen, Dumbers and Nilson. 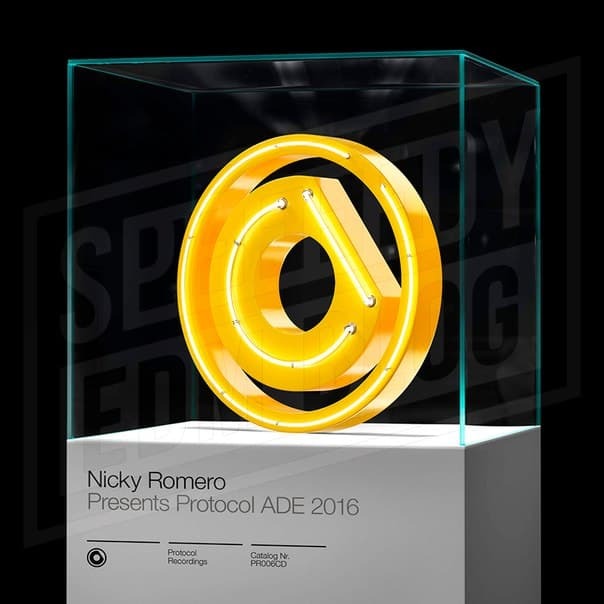 A celebration of, Protocol Recordings and their poster child, Nicky Romero, for building a brand worthy of dance music royalty. 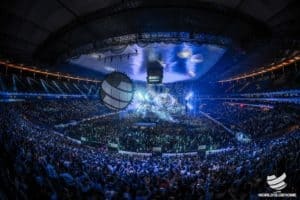 Annually, the brand is able to consistently clench a heavyweight presence at the Amsterdam Dance Event and this upcoming year will be no different. The Protocol label will be hosting their admired ADE event on October 19th with a superior lineup, yet to be announced, but don’t worry good things come to those who wait! With over 2,200 attendees yearly, the ‘Protocol x ADE’ showcase is one of the standout parties during the five-day festival. 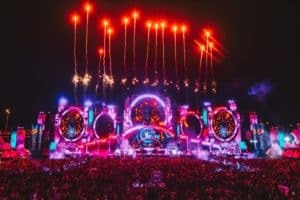 Throughout the past five years, Protocol brought an exciting line up that never disappoints, featuring artists like Don Diablo, Martin Garrix, Dmitri Vegas & Like Mike, John Dahlback, Blasterjaxx, Protocol Recordings artists like Arno Cost and Volt & State, and certainly, Nicky Romero himself. PrevPreviousCode Red Presents: Gott & Blandat EP incl. Regilio, Gemellini, David Pietras, Dawiid & Josef K!